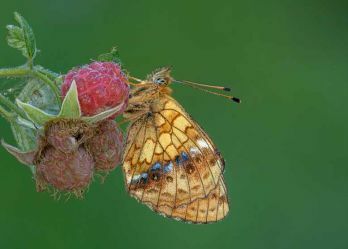 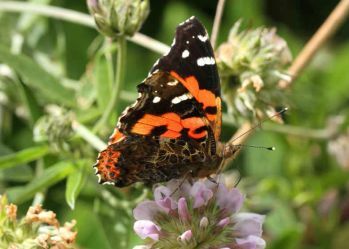 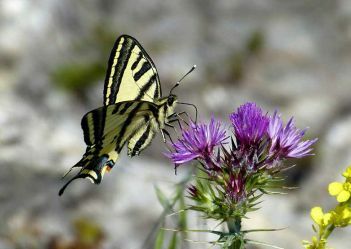 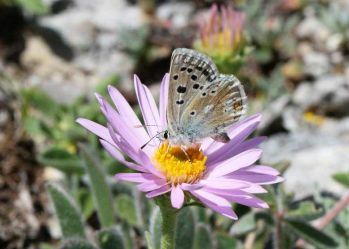 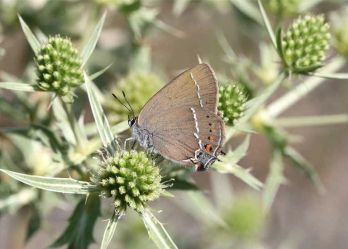 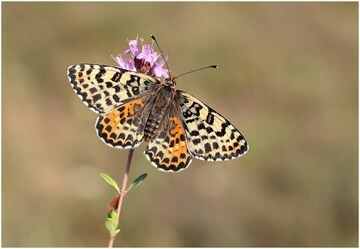 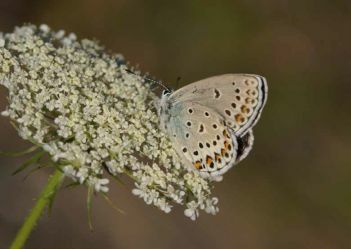 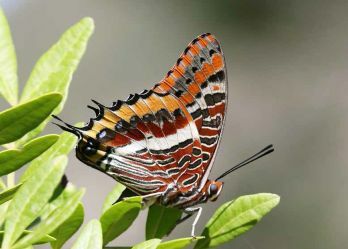 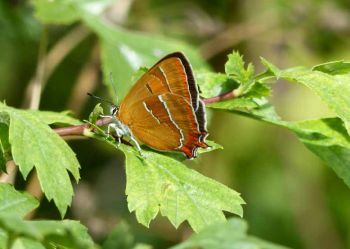 Butterfly Conservation's European Butterflies Group promotes the enjoyment, conservation and study of butterflies, moths and their habitats in Europe. 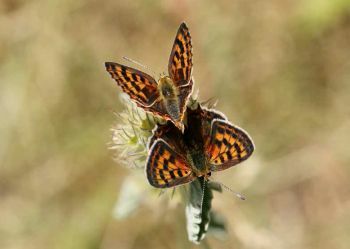 The first European Butterflies Group identification guides are now available on the website, see here. 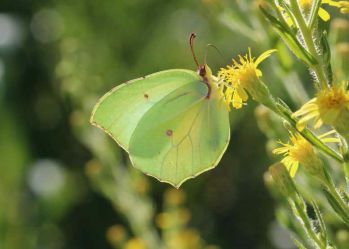 Holidays page updated with 2019 & 2020 dates! 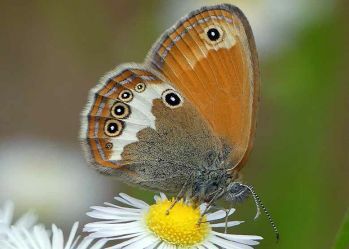 £8 each or 2 for £15 +pp from Sales. 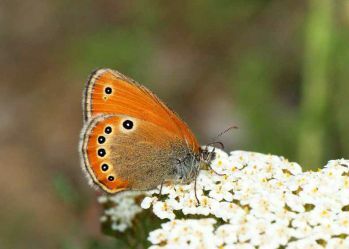 ©2012-18 - No part of this website may be copied or reproduced without the authors permission.